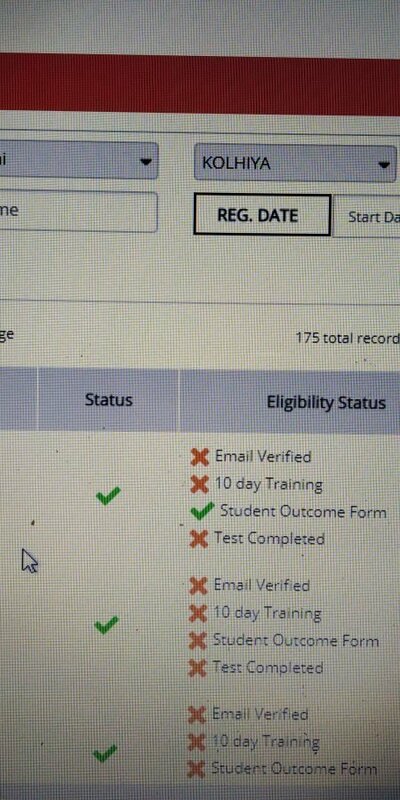 Note :- PMGDISHA Payment & Final Student Certificate Received After Student Exam Passed. 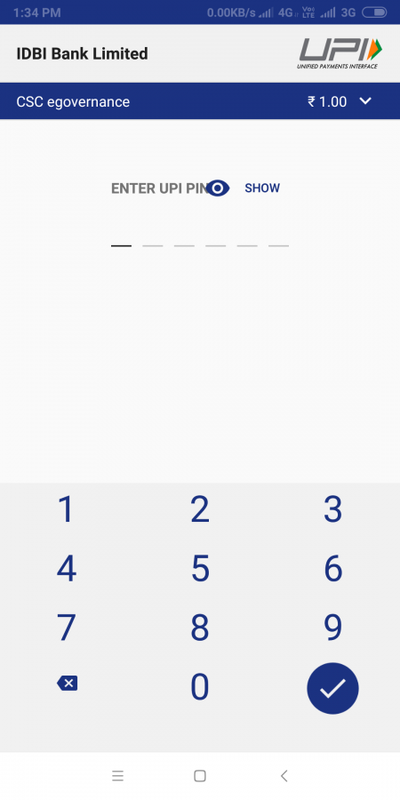 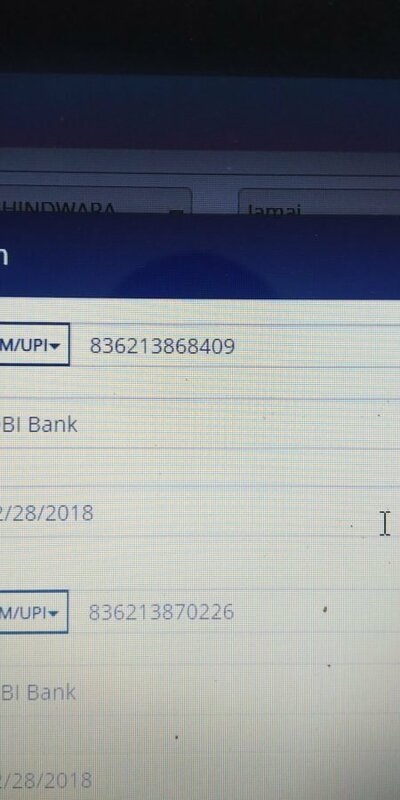 Do all your BHIM UPI Bank Transctions are correct? 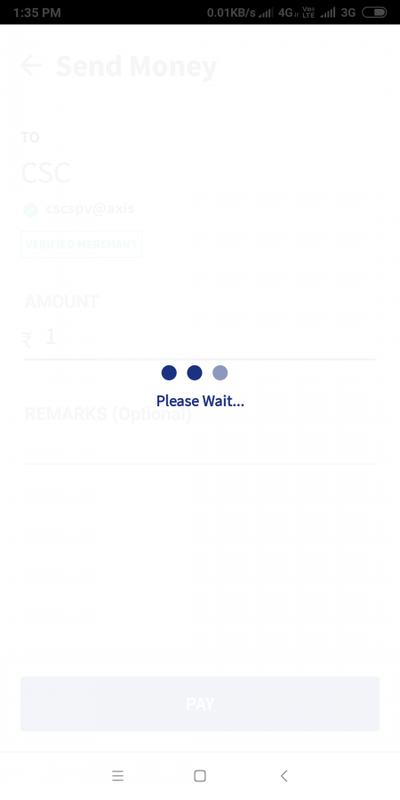 Yes, All our BHIM UPI Bank Transctions are right, you can buy any of our plan. 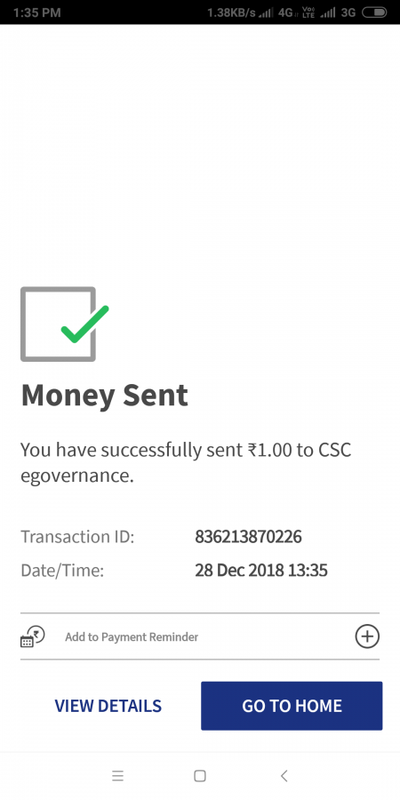 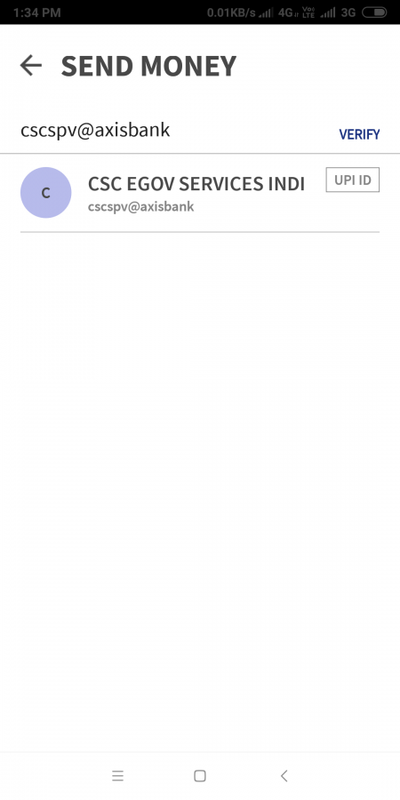 We will not stop our money by the CSC after purchasing your BHIM UPI Bank Transctions plan? 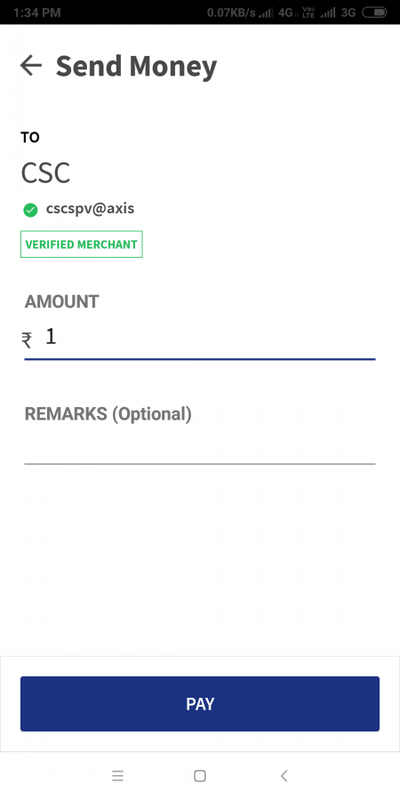 No, If you use Tardy Outcome form service, Your payment will not be stopped by the CSC because all BHIM UPI Bank Transctions provided by us are secured. 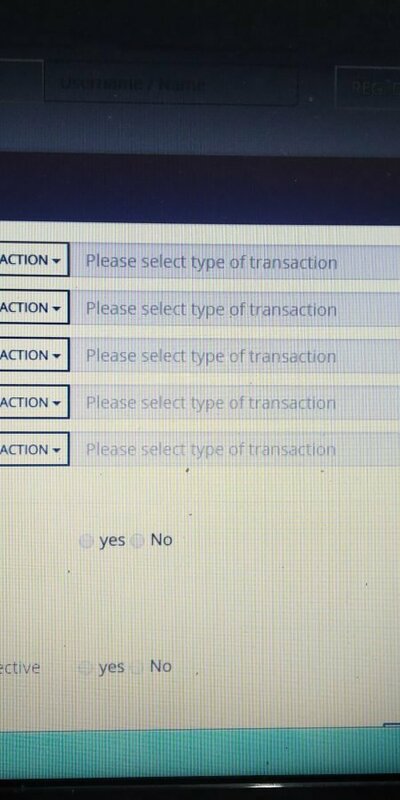 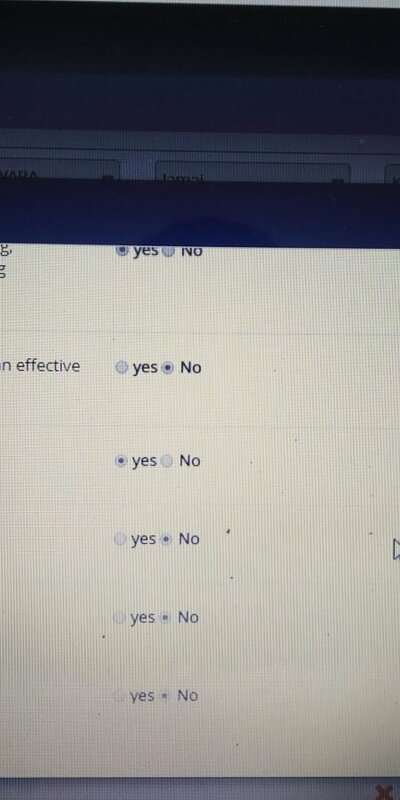 Yes If We are not Provide Service. 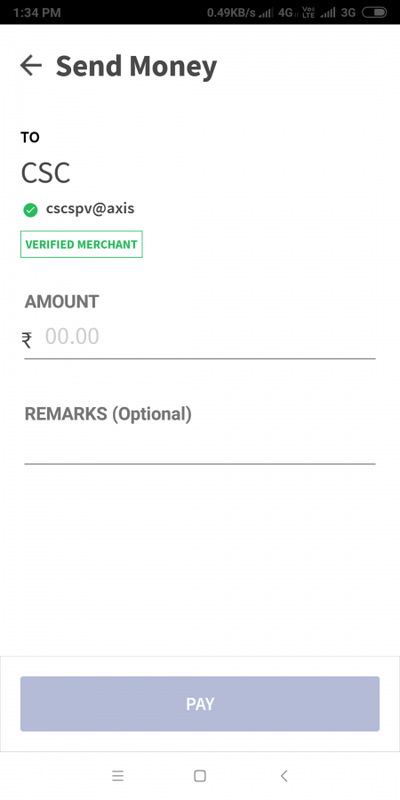 And if the service is provided by Tardy.in then you will not be able to get your money back. 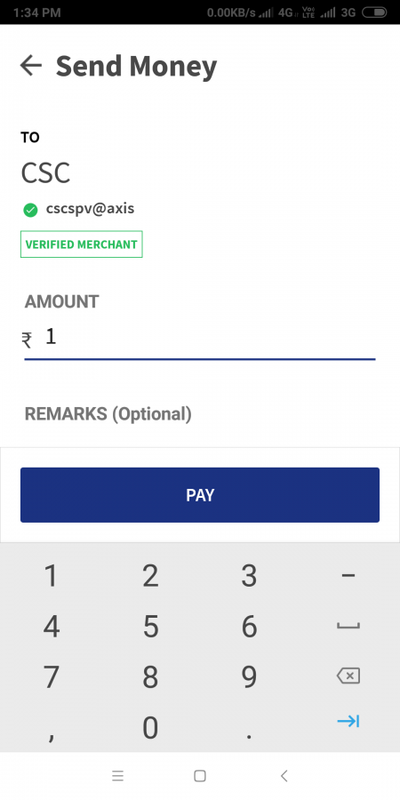 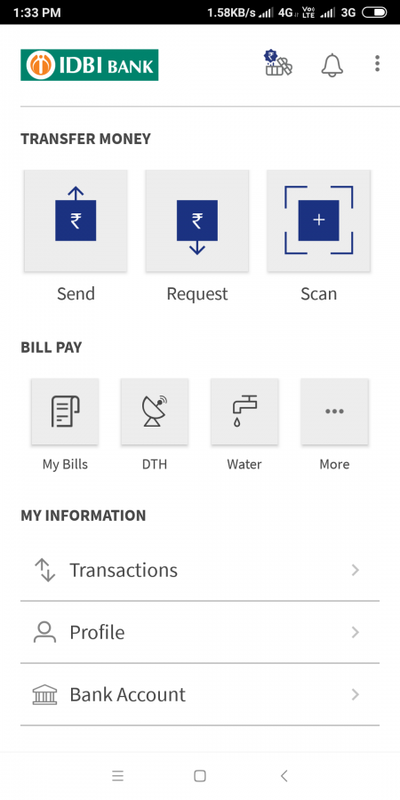 How do you get BHIM UPI Bank Transactions ?